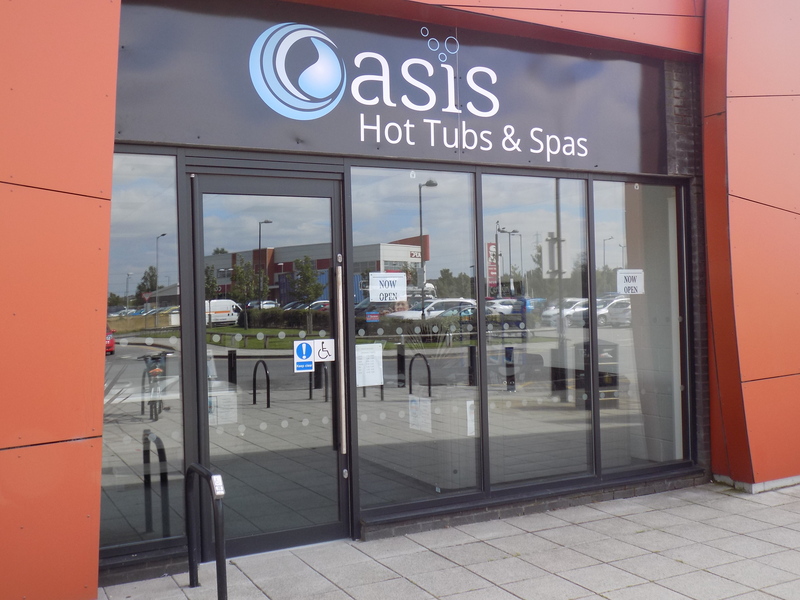 Selling the most trusted and reliable American hot tubs , finding us is easy we are central to Rotherham, Doncaster, Barnsley Sheffield, Covering all areas throughout Yorkshire. Based at Onyx Retail park, S63 7FN we are close to Cortonwood retail park, Parkgate retail and a 10 minute drive from Meadowhall. Visit us today and take a look at our showroom. 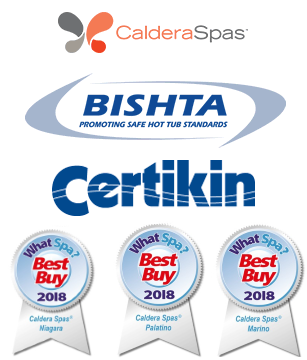 Why buy a caldera spa? because there are the best theres no comparison.